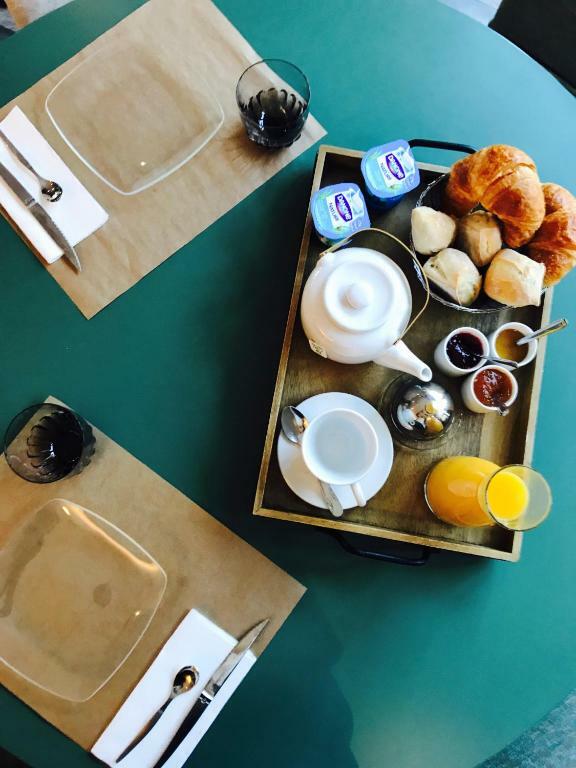 Hotel en Ville is located in Aix-en-Provence and has views of the Saint-Sauveur Cathedrale. This boutique hotel offers soundproofed rooms with flat-screen TVs. 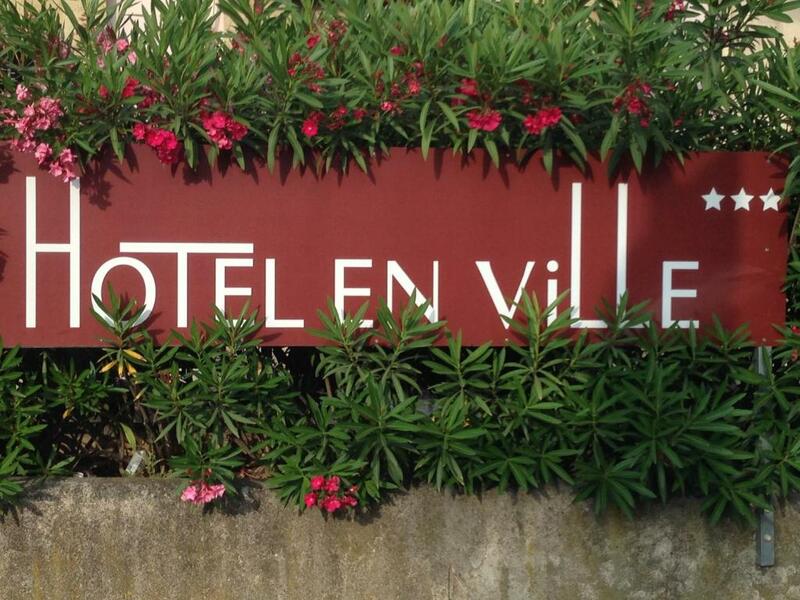 Each room at the Ville Hotel is air-conditioned and features an en suite bathroom with a walk-in shower. Free WI-Fi access is available in throughout the hotel. Guests can enjoy a continental buffet in the comfort of their own room or in the hotel's breakfast room. Hotel en Ville is just a 5-minute walk from the Cours Mirabeau and the Archeveche Theatre. It provides a bicycle rental service, private parking and a bar. The reception will be happy to organise outings, tours and visits during your stay.